To eat, or not to eat a dessert. That is the question. While in Spain, there is only one right answer – enjoy the unearthly creamy treat with crispy caramel topping known as Crema Catalana. Doing justice to its name, this dessert is most typical for Catalonia, where it is known as crema cremada or burnt cream. Dating back to the fourteenth century, it is documented in the Catalan literature as one of the oldest desserts in Europe. Crema Catalana is traditionally served on the day of St. Joseph (Father`s Day) that is on March 19. 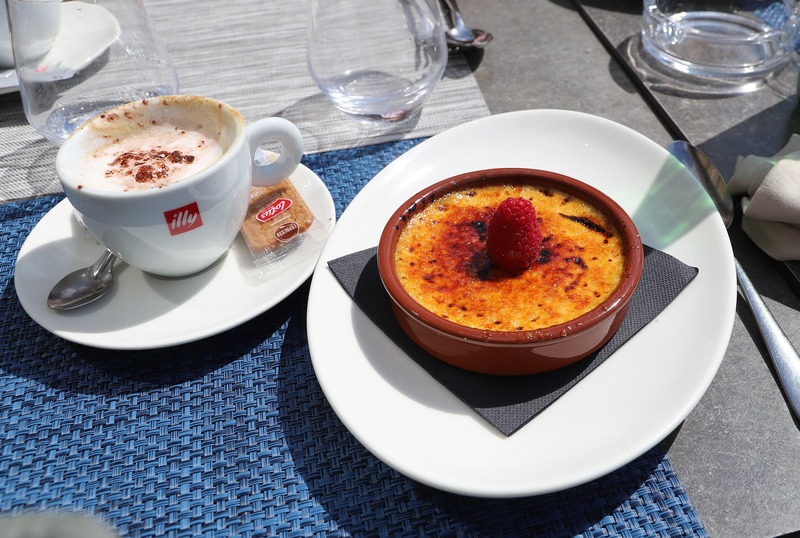 However, even on a normal day, tourists and locals alike can satisfy their sweet cravings with a delicious serve of the authentic Crema Catalana. It is a perfect ending to a hearty Spanish lunch and combines perfectly with a cup of strong, black coffee. After a long stroll around the streets of Barcelona (or any other beautiful Spanish city), you often find yourself seated at a nice restaurant luring visitors with its heavenly smells (at least that`s my personal experience). 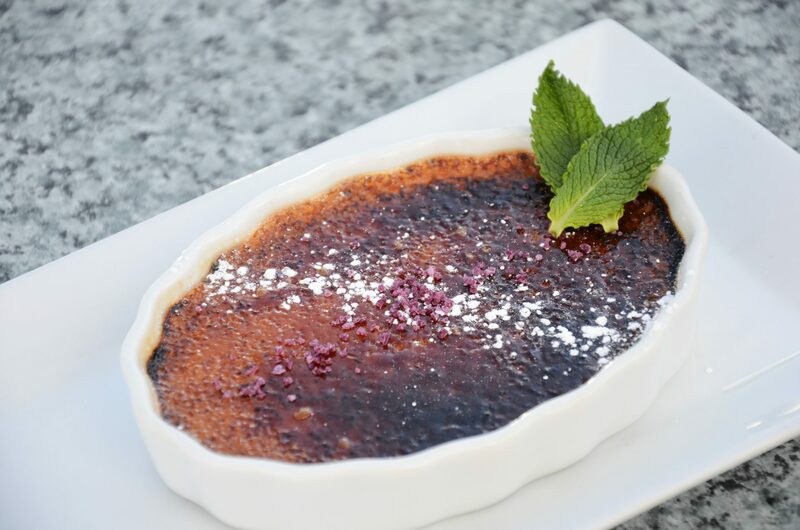 On the menu is a wide range of desserts, but everyone is ordering just one thing – Crema Catalana. And there is a reason for this. Tasting a bit like its French counterpart creme brûlée, the Catalan cream has a distinctive flavor of cinnamon and lemon peel. Slightly crunchy and surprisingly light- tasting, it melts in your mouth, making your day a bit brighter. So, are you having a dessert today? Choose wisely, because you might miss on the greatest indulgence your senses have ever experienced!